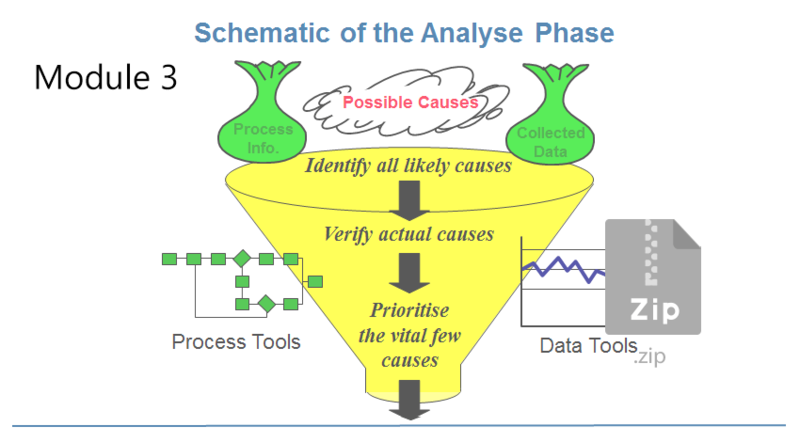 This Lean Six Sigma Black Belt Training course, module four is part of the three day complete training. 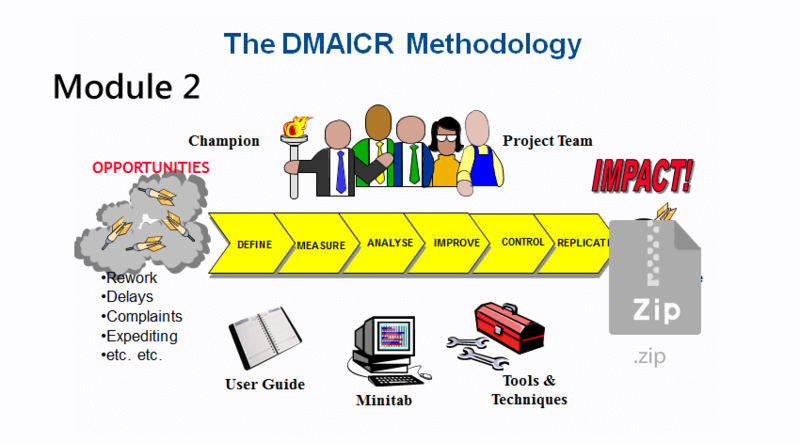 The fourth module includes the final phase (Replicate) in the DMAICR process. Thanks a lot Paul for sharing. Thanks a lot , Great work. Thank you Paul so much for sharing the 4 modules. Thank You for sharing the 4 modules! Thank you for your useful materials. 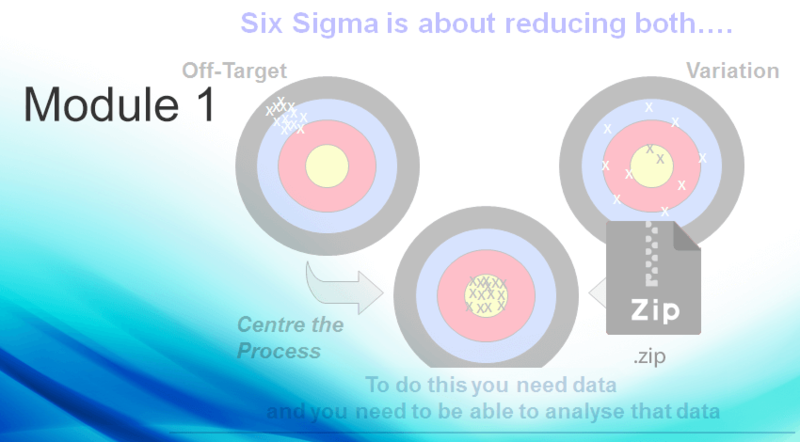 I thank you so much for sharing and aspiring the wonderful knowledge of lean six sigma. I am new to this subject. 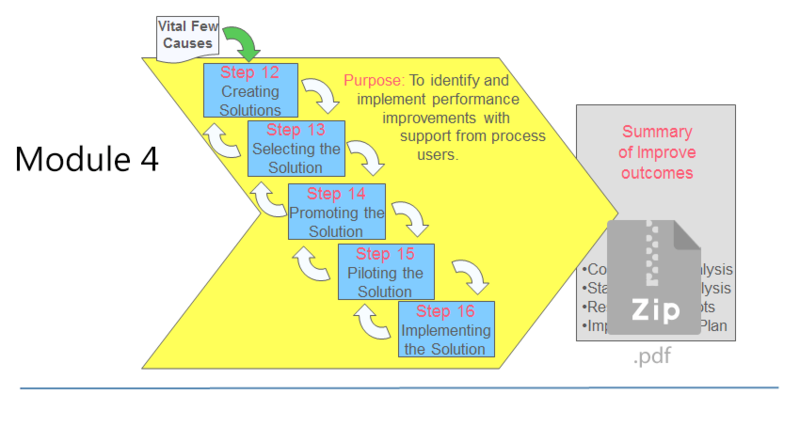 But I hope this site will help me to understand the basics of LSS. The Hub is very resourceful. Congratulations Paul!